Seal your opponents mouth and nose to suffocate them. Then draw three cards. Attack 2 : I sawed this boat! 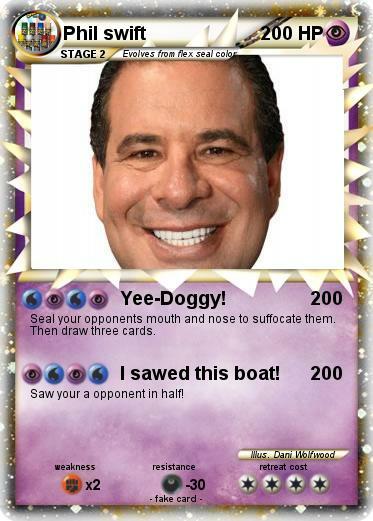 Saw your a opponent in half!